Fuso Diamond Contest is back 2017/2018 ! Mercedes-Benz Malaysia is enchanted to run it for one more year with more prizes. approved merchants, independent of models enlisted with JPJ from the first January 2017 to 31st December 2017. 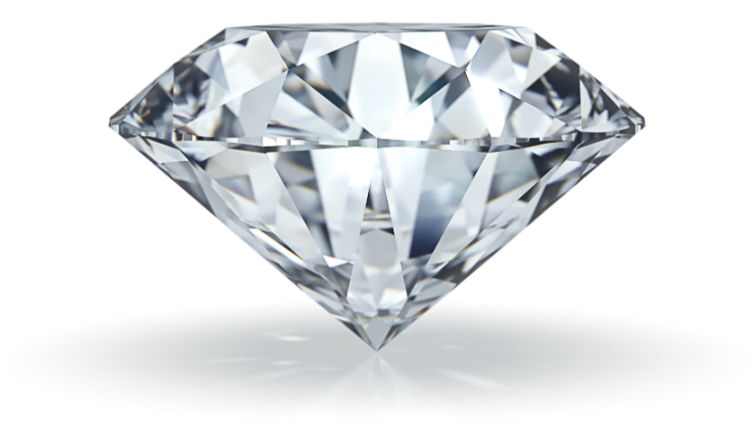 There will be a Mini Draw and Grand Final Draw for this Diamond Contest. Don't miss out this valuable chances. Mercedes-Benz C200, Trip to Japan & Service and Parts Voucher RM6,000 .